Is your ‘Manhole’ aka Roof Access Cover (RAC) in a dark hall, a laundry that needs light or even your garage where you have to turn the light on? 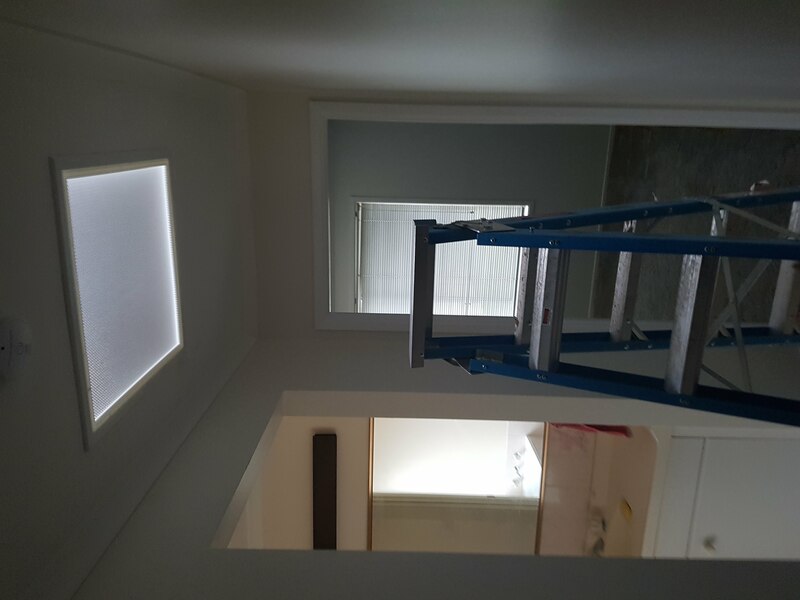 What if you could turn your RAC into a low cost skylight? 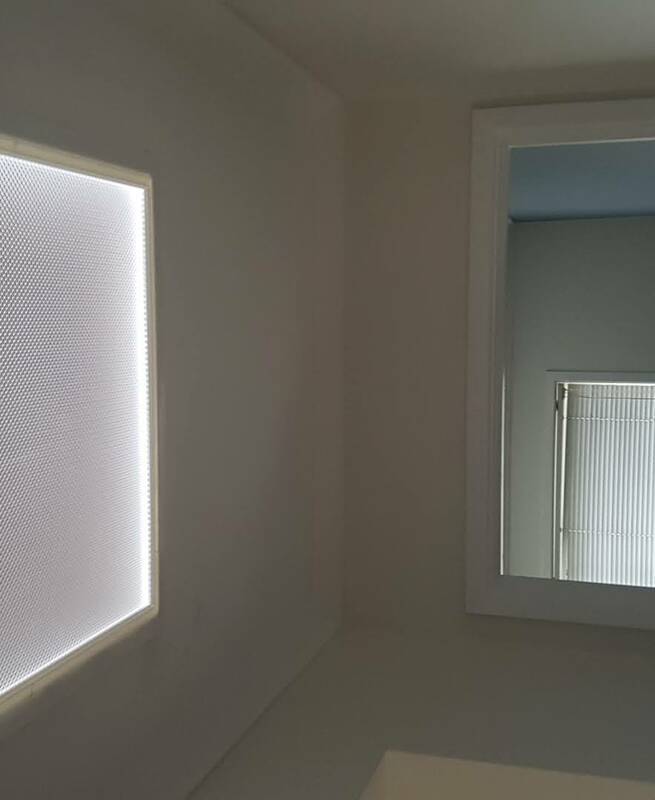 If you have a corrugated iron roof, we can put a skylight in your roof above your manhole & replace your RAC with a clear high impact acrylic diffuser. If you have a tile roof, we replace your existing tiles above your RAC with our own Skyvac Clear Tiles & replace your RAC with a clear high impact acrylic diffuser. 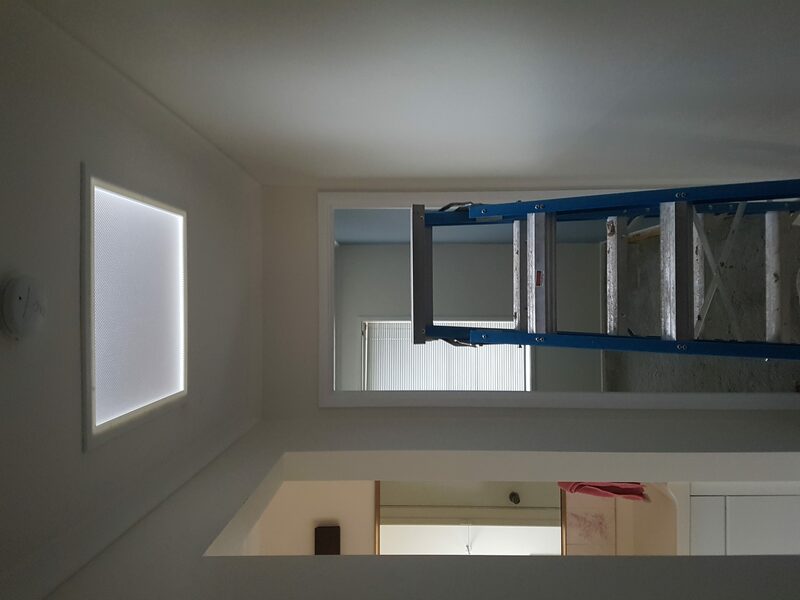 Whatever roof you have, our ‘RAC Skylight’ allows natural light into your roof space which helps anyone doing work in your roof space & serves as a deterrent to vermin taking up ‘residence’ in your roof cavity due to more light in your roof space. For quote about our services offered, please click on ‘Contact Us’ and we’ll give you a call/email.